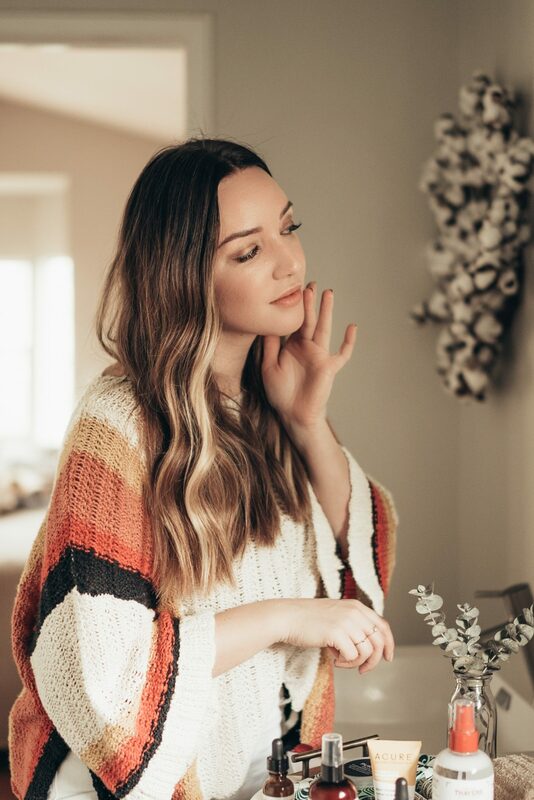 It’s important to me that the products we put on our skin are as “clean’ as can be, so I am grateful that at Whole Foods Market clean beauty means that all the products they sell meet their body care quality standards. Many beauty products contain harmful chemicals. 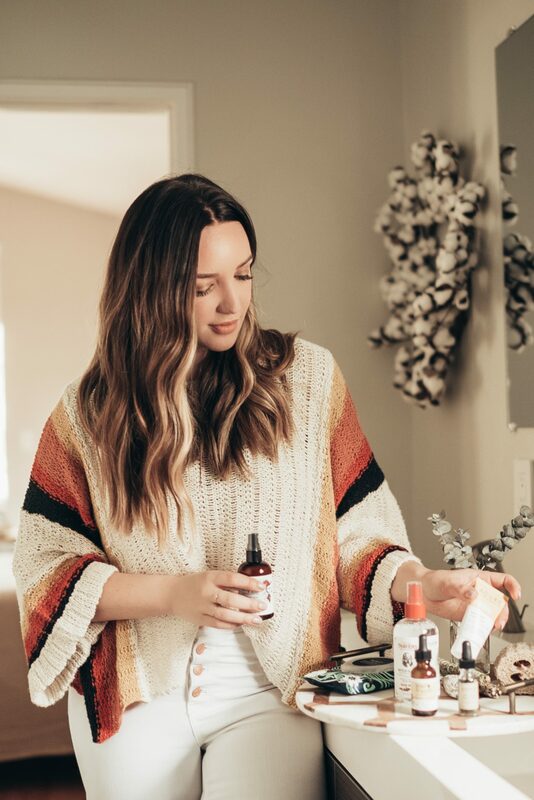 However, at Whole Foods Market, they did the dirty work for you and eliminated many ingredients you may like to do without – no parabens, formaldehyde donors, and 100+ other ingredients. Plus, they don’t sell beauty products that have been tested on animals. What’s left is an aisle full of simple, safe, and effective products. It’s a thing of beauty! 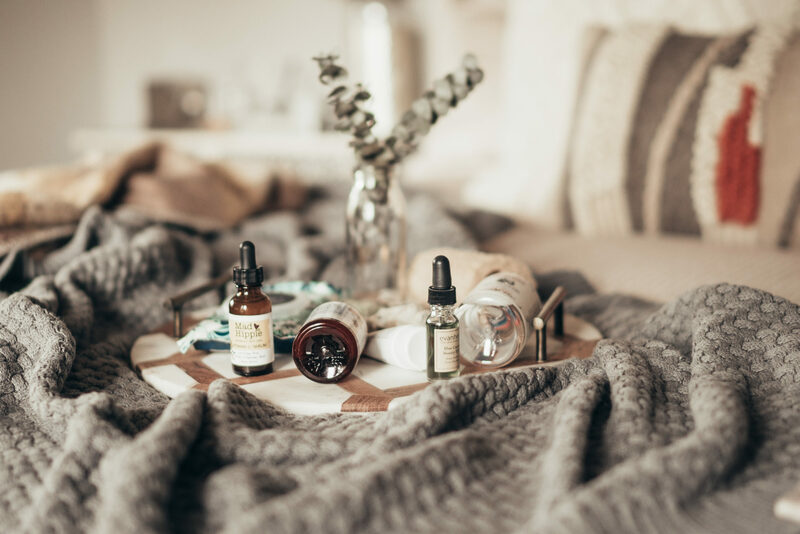 For those who are new and are interested in transitioning into a new clean regimen, I’ve put together a guide of the best natural beauty products at Whole Foods Market that I’ve been incorporating into my skincare routine and arsenal of products. If you are already in the clean beauty game, I hope this guide helps you to find something new to love! Either way, if any of these finds inspire you, you can take advantage of the Whole Foods Market Beauty Week Sale now until 4/2 for 25% off facial, beauty, hair care and more! For those of you who can’t make the event, don’t worry! The Beauty Bag is available at all Whole Foods Market locations throughout the nation (while supplies last) starting on 3/29! Click here for more details! 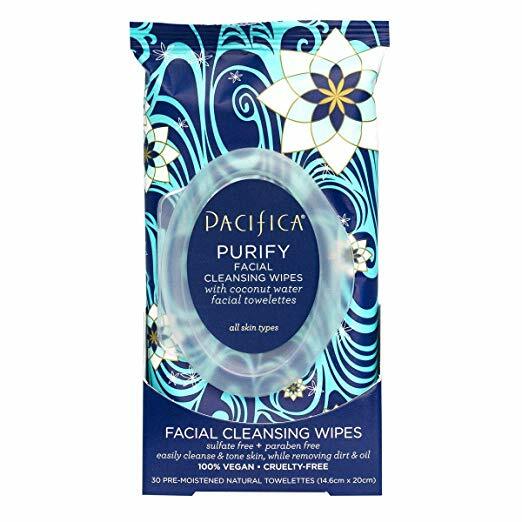 Pacifica’s Purify Coconut Water Cleansing Wipes should be on your “must have” beauty list. They clean your face while removing oil and dirt from your skin without water. These skin-loving wipes are an indispensable part of your daily routine for skin. These wipes vegan and are not tested on animals, and are made without parabens, phthalates, mineral oil and petroleum. I love the scent of these wipes and they are a purse-essential for me. 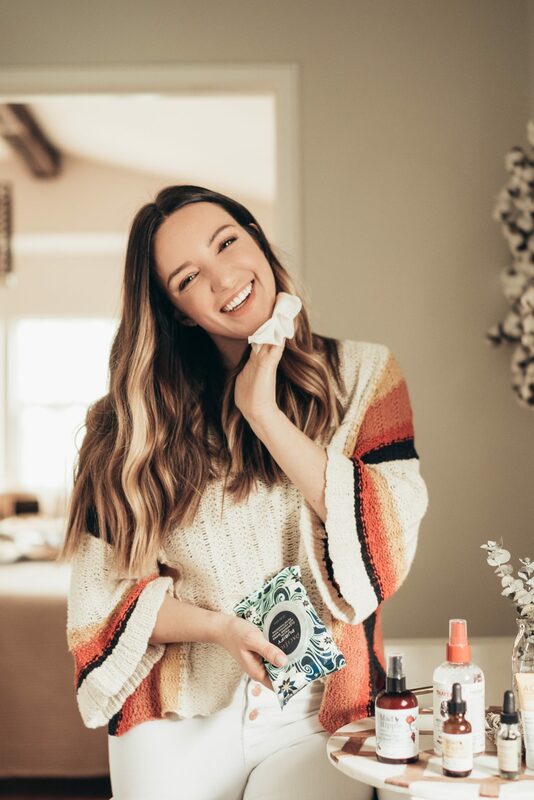 Not only are they great at the beginning or end of the day to cleanse my skin, but I love them on my neck during the day, on my hands, arms–it’s really refreshing especially if I’m traveling! 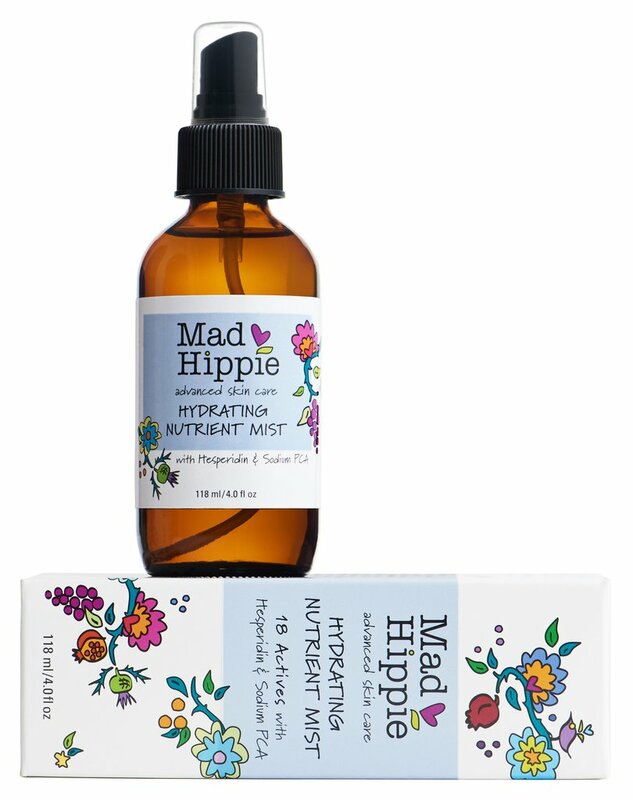 I take a multi-vitamin every day for my body and I think of the Mad Hippie Hydrating Nutrient Mist as a multivitamin for my face. I love the way this mist leaves my skin feeling super soft and hydrated. It’s packed with antioxidants and can be used on my arms and neck. It’s perfect for extra hydration without any greasy feel or shiny look. Gimme all the vitamins! I LOVE LOVE LOVE thick and hydrating creams! This cream is made with Argan Oil, Chlorella & Echinacea and is great for all skin types. It’s vegan and I think it’s a less pricey dupe for the popular Summer Friday’s Jet Lag Mask. It’s substantial, but not too heavy and has a lovely lavender smell which is perfect for bedtime. I even wear this in the mornings under my makeup. 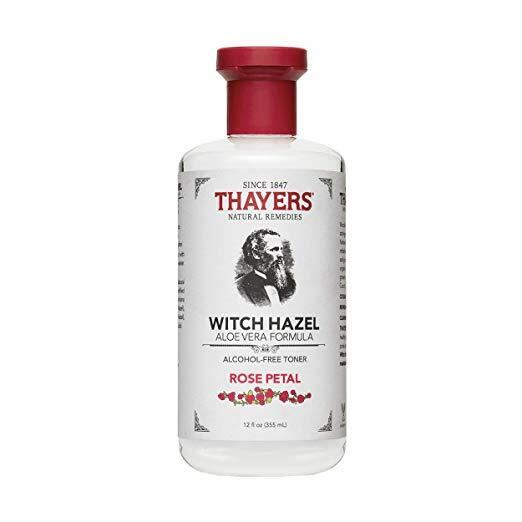 This toner is made with rose water, aloe vera, and witch hazel extract. I’ll apply this before my moisturizer in the morning and evening, but it’s also nice throughout the day for a bit of hydration and refreshes my makeup if I’m feeling dry during the day. 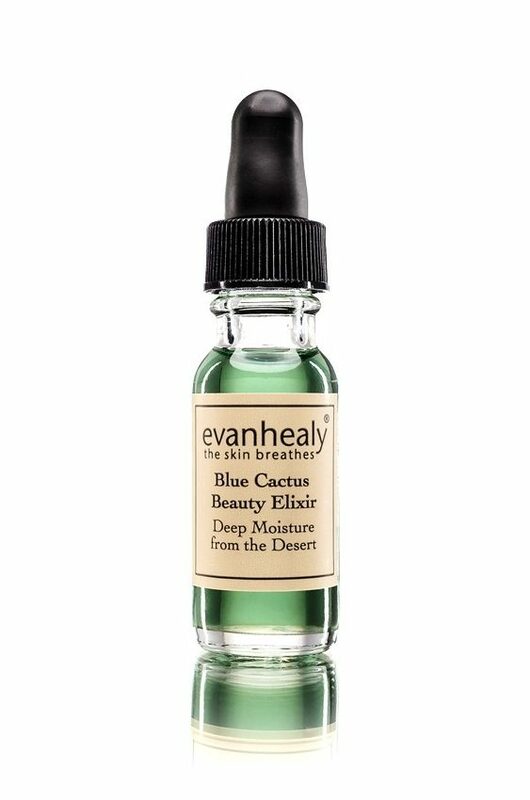 I’ve been wanting to try this Evanhealy Blue Cactus Beauty Elixir for the first time–it’s constantly selling out so you know it’s good! This elixir is great for all skin types — especially dry skin (hello-me!). It’s antioxidant-rich blend of nourishing desert botanicals work to moisturize and illuminate. Its luxurious prickly pear seed oil nourishes dry skin. I love how luxurious oil feels on my skin! Vitamin C is my favorite because your skin glows immediately after you put it on. 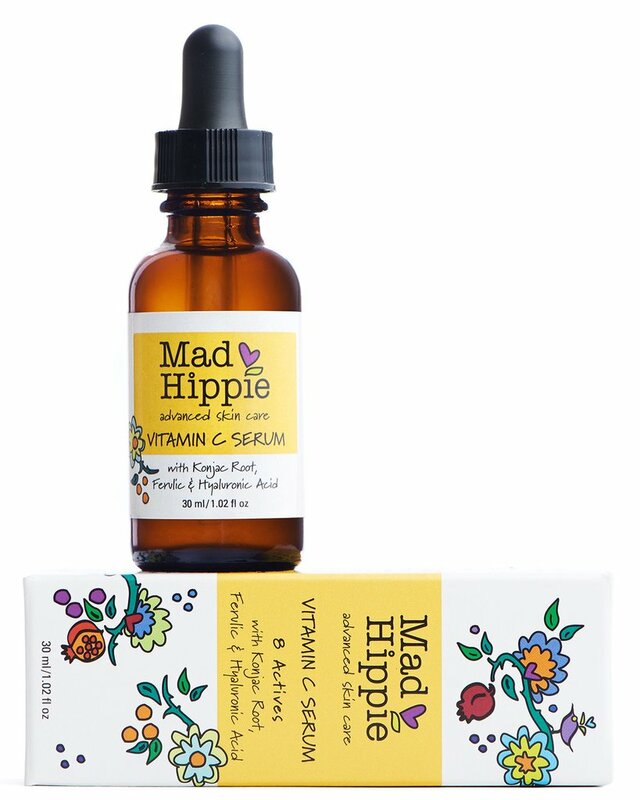 This best natural beauty products serum is affordable, very hydrating. Loving this best natural beauty products feature? Take a look here for more of my beauty favorites!